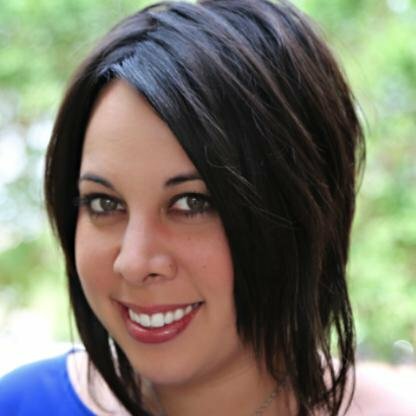 Niki Acosta of RackSpace and I chat about OpenStack. Hear more about how RackSpace and NASA came together to create OpenStack. Check out the RackSpace blog and get startedwith private cloud in your own network or go to RackSpace.com to find out more. Follow Niki here on Twitter!